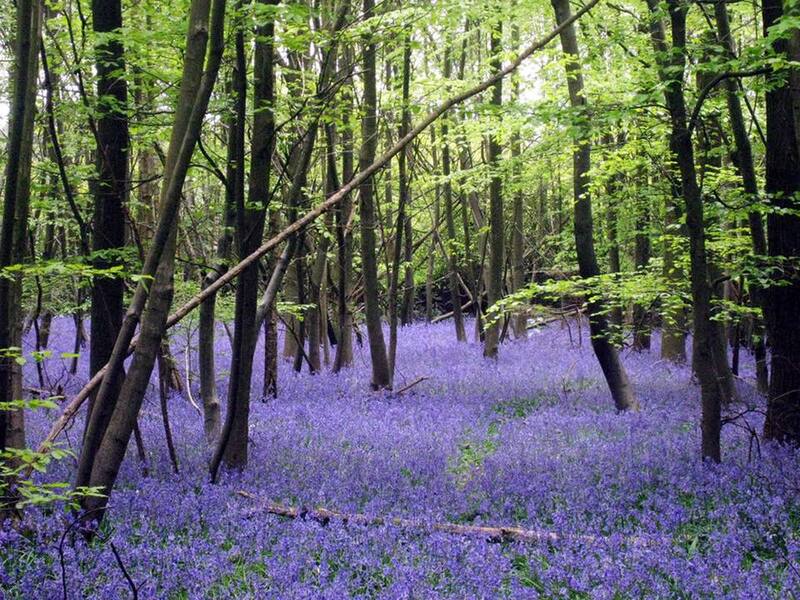 NEWS UPDATE: BLUEBELLS AT WESTWOODS. PLEASE CLICK HERE FOR MORE INFO. 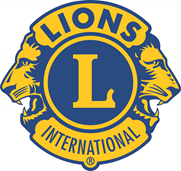 WHO ARE MARLBOROUGH & DISTRICT LIONS? Marlborough & Distric Lions are dedicated to helping the people of Marlborough and surrounding villages. With the support of the local community we have raised many thousands of pounds to help support local people and various charities. Whether its a group needing funds, a community action group or just someone seeking help, Marlborough & District Lions try to make the problem smaller. During a typical year the Club raises funds through a variety of events, sales, collections etc. , and distributes around £15,000 to worthwhile causes, including local individuals, families and groups that have approached us when in need of support. In addition, we have plans for groups to raise their own funds through a Sponsored Walk and other participations events... more information to follow on these exciting opportunites. As well as fulfilling our charitable aims Marlborough & District Lions Club is also a great social organisation where we enjoy fun and fellowship whilst supporting those that need our help.